We support school systems and schools on their improvement journey. Our expert team provides step-by-step support which is adjusted to meet the specific needs and capacity of the school. We provide a holistic framework so schools can identify, plan and deliver their improvement journey. Highlighting student, school and community capabilities and needs. During this improvement process, our team provide regular monitoring through data analysis, observation and feedback to the teaching faculty. This allows schools to confidently deliver to a high quality, continuously improve practice and to sustain the improvements achieved. Our 6C education model is designed to be delivered in any school and consists of Childhood, Class, Club, Culture, Civics and Community domains. Schools can adopt one or many of the 6C domains depending on what specific needs the students have and what the school’s improvement goals are. 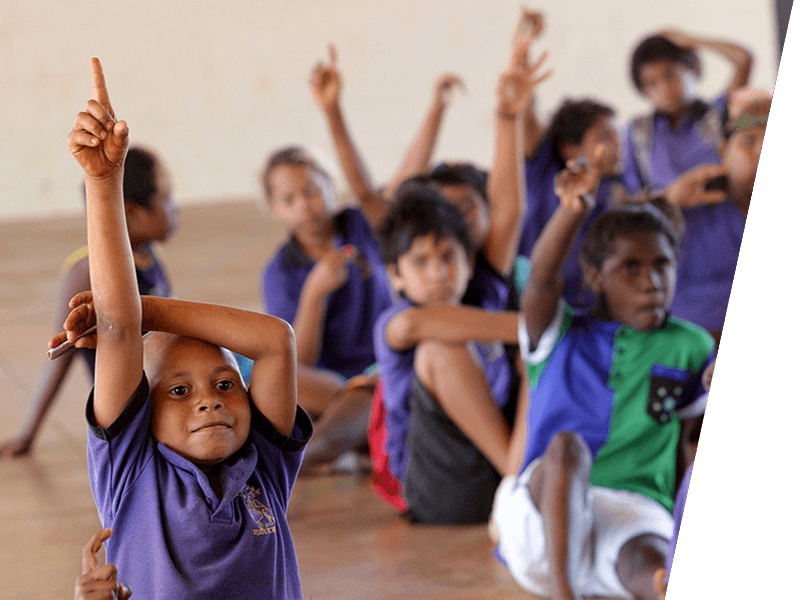 All learning programs have either been built to, or retrospectively mapped to, the Australian Curriculum. Schools are provided a detailed curriculum delivery framework that they can use to align to their schools curriculum plan. Our 8 cycles of school practice enable schools to drive their student learning and school improvement. The 8 cycles are premised on effective instruction as the keystone to successful schooling and accommodate the range of programs across multiple school settings. 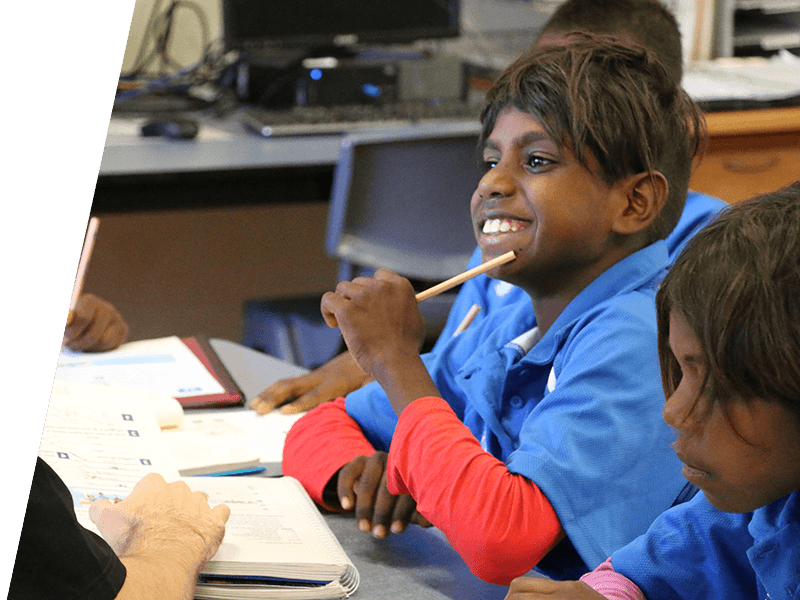 The cycles achieve the goals of the National School Improvement Tool and respond to best practices recommended by the Grattan Institute on teacher appraisal and feedback. Effective instruction (EI) is a structured, systematic and effective methodology for teaching academic skills. It is called explicit because it is an unambiguous and direct approach to teaching that includes both instructional design and delivery procedures. 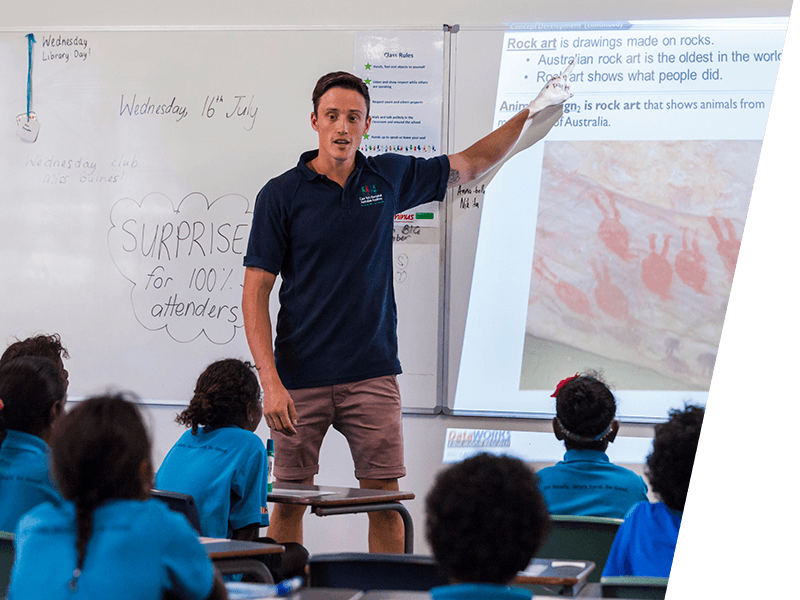 Explicit instruction has been consistently proven internationally to be the most effective teaching method for getting the most learning to the broadest group of students, whatever their learning needs.